In May 2013, we held our first NFX conference. It brought together 120 of the top CEO, VP Product and CTO’s of the top marketplaces and networks. 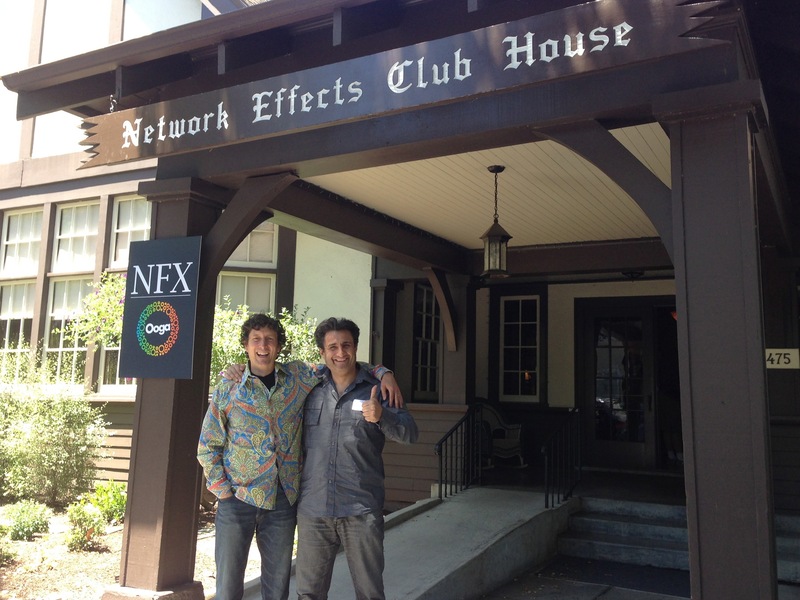 It was held in the Network Effects Club House in Palo Alto, CA. People even came from Boston, LA, NYC, Europe and Asia for the half-day event. It was invitation-only, and completely off the record. It took us only four weeks to pull together from start to finish, because we had help from friends Josh Elman at Greylock, Mike Maples and Ann Miura-Ko at Floodgate., Todd Lutwak at AH, Saar Gur at CRV, Jeremy Levine, Ethan Kurzweil and Sunil Ragaraj at Bessemer Venture Partners, Alfred Lin, at Sequoia, Michiel Kotting at Accel, and of course Sunil Rajaraman the CEO of Scripted. We had 14 speakers on stage with short presentations including Todd Lutwak from eBay and Andressen Horowitz, who perhaps knows more than anyone on the planet about online marketplaces. Manish Chandra from Poshmark — it was the second time Manish had spoken in public about his now-often-cloned fashion marketplace. Gary Swart of ODesk. Seth Sternberg of Meebo now Google. Aaron Hirschhorn of DogVacay. Chris Hulls of LIfe360. Of course the two Ooga guys spoke. I opened and spoke about Marketplaces and Networks and Stan Chudnovsky spoke about Growth. Josh Elman spoke and Sunil Rajaraman from Scripted spoke. It was a torrent of product-centric, tactical lessons about growth for marketplaces and networks. In the audience, in between the speakers, we had people who could easily have been on stage speaking… telling jokes. People like DJ Patil from Greylock and RelateIQ, Rob Goldman from Facebook, Oren Jacob from ToyTalk, Ron Hirson from BOKU and Docusign, David Hornik from August Capital (who introduced Stan and me in 2000), etc. Not telling jokes were people like our friends Ev Williams from Blogger and Twitter and Medium, Drew Houston from Dropbox, Nirav Tolia from NextDoor. We had wine when people arrived at the door at 1 pm, a long intermission to connect and talk, and food and wine afterwards into the evening. Needless to say we had a blast. We thank everyone for coming, and we hope to do it again sometime!